Mentholatum lip balm is one of the brand which I have used during my secondary school day as it is one of the most affordable one. I always remember having the cooling effect from their lip balm and I guess that is their trademark. Well now Mentholatum has introduced the enhanced Waterlip range with improved intense hydration formula by using Super Hyaluronic Acid! It is a substance that gives long lasting moisture to the lips while the presence of Collagen helps improve texture and elasticity of our lips. 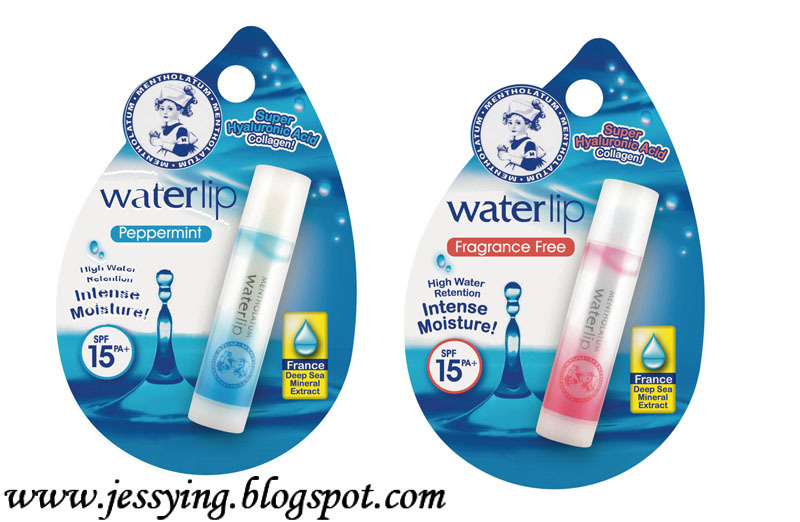 This new improved Mentholatum Waterlip balm now comes with 2 flavour, where you can choose to have one the with Peppermint flavour or the one which is Fragrance Free. It also comes with SPF15PA+ protection to shield our lips from harmful UV rays and best of all it is free from preservative and colorant so it is suitable even for very sensitive lips. 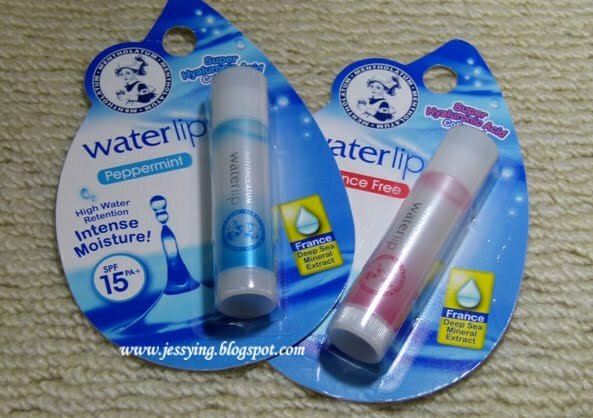 As the flavour suggested, this Peppermint Waterlip balm comes with a slight cooling effect while the one in pink Waterlip balm which is fragrance free do not have such effect. 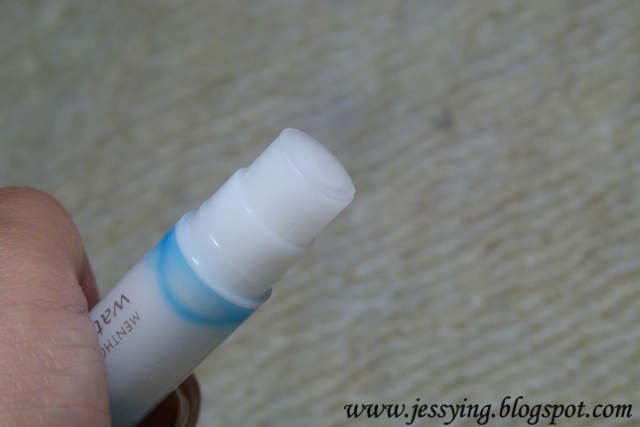 Review : I think that this would be a very affordable lip balm to use for day time as it comes with SPF15PA+. It does gives some hydration to my lips but I need to re-apply every 1-2 hours compare my existing lip balm as the texture is lighter. 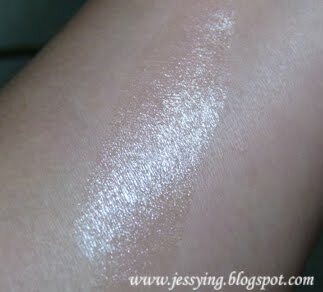 I found that since texture is not very greasy, it has the advantages of allowing me to actually immediately apply my lipstick on it after applying the Waterlip balm. The Mentholatum Waterlip Balm range is available at all leading pharmacies and major supermarket outlets at RM12.90 each, from 1st June onwards. Hello beauty blogger~ I've got a lot of lipbalms but never finish using them. Arghhh! !